Erin joined the Limestone team in August of 2015. 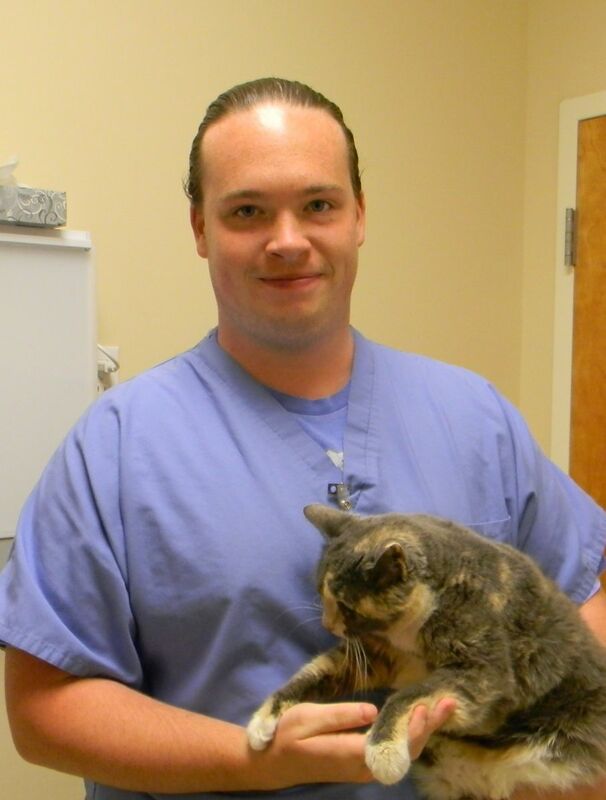 She graduated from Harcum College in 2009 and is a certified veterinary technician. 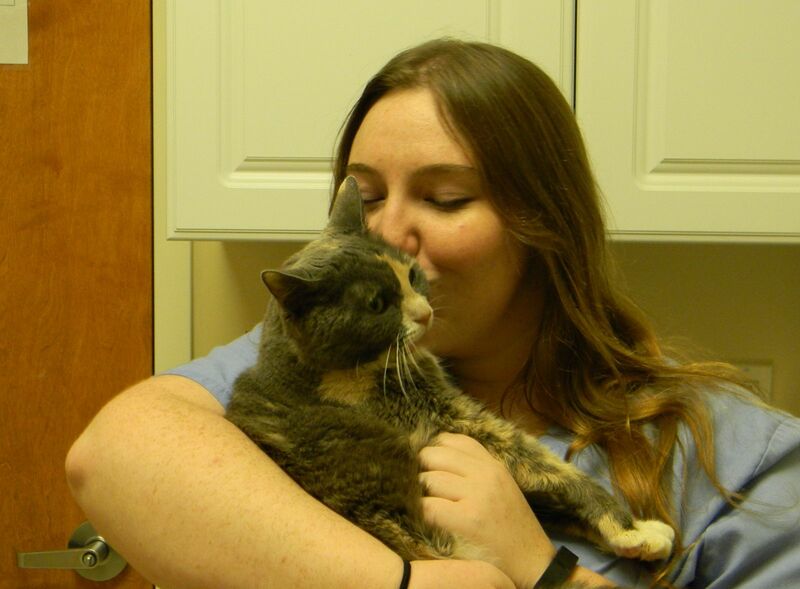 Eryn has been working in the veterinary field for over 15 years, and has a strong passion for all critters. She thoroughly enjoys meeting new kittens and puppies and watching them grow with each and every visit. In her spare time, she enjoys riding motorcycles, cooking and reading. She currently resides in Rising Sun with her husband Steve, three dogs, four cats and a fish. 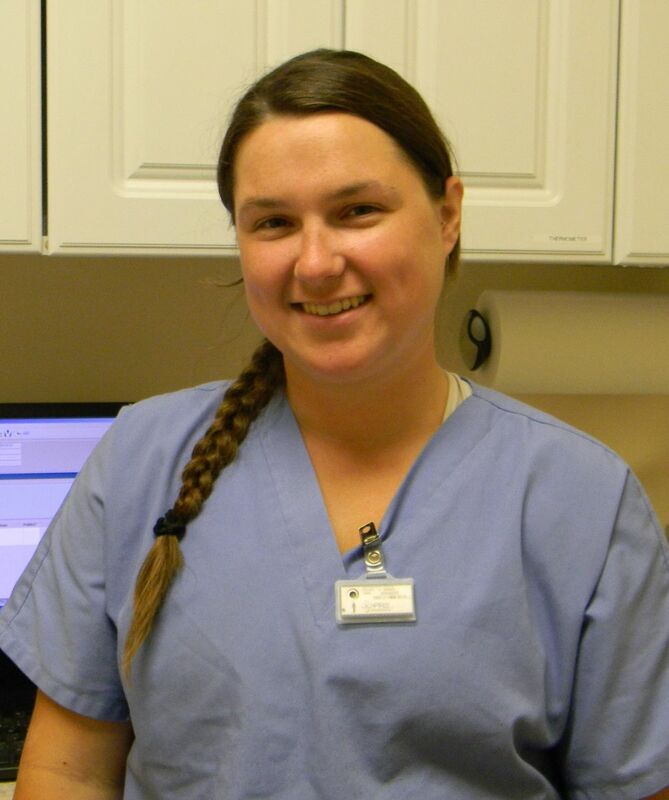 Sarah started at Limestone in June 2013 as a receptionist & worked her way through the kennel to make it into the back as a veterinary technician. She attended Delaware Technical & Community College & majored in Veterinary Technology. Sarah lives in Bear with her 8 rescue cats. When not at work, Sarah likes watching ice hockey, reading, playing video games, & singing karaoke.